Half the world's cars have a coat of paint in black, grey, silver or white made by German chemicals group BASF. Why do the world's cars sport simple paint jobs when there are so many wild and crazy colours waiting to be applied? 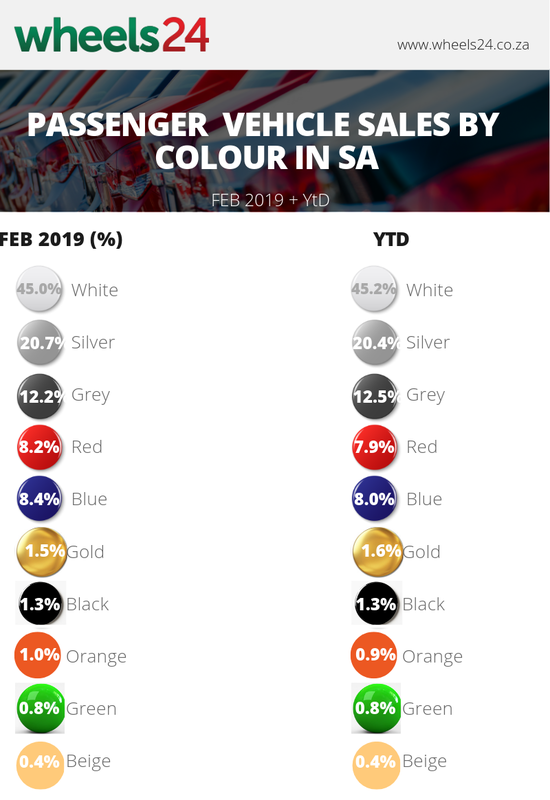 Statistics from Lightstone Auto reveal that when it comes to car colour South Africans prefer rental-car friendly white. 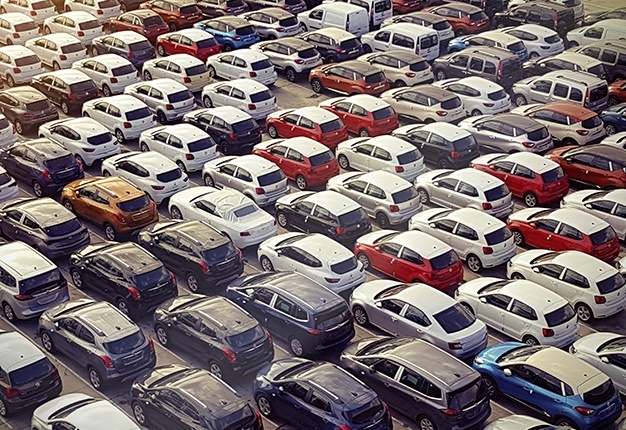 More vibrant colours such as orange and purple are least favoured with a figure of less than 1% of total vehicles sold. Another factor at play is resale and availability of those colours.